Dan Fletcher is a solo artist who was born in Ithaca, New York, and is anything but a city slicker. Fletcher is a natural-born cowboy: tough on the outside, but gentle and sentimental on the inside. Raised on artists like Willie Nelson, his mama did, in fact, let her baby grow up to be a cowboy—at least, enough to write cowboy tunes and settle down in the Beehive State. It’s clear that Fletcher crafted his first full-length album, Brooklyn Romantical, with some serious TLC. 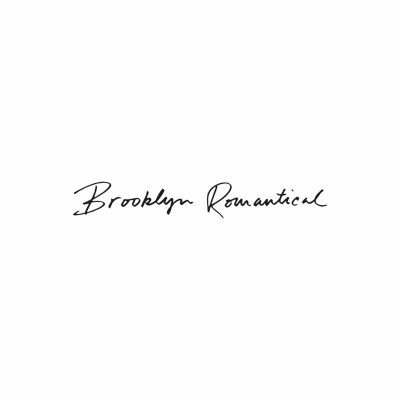 Brooklyn Romantical is not quite rock, folk or country. With a polished and obvious acoustic grounding, plus the occasional presence of soothing electric sounds, Fletcher is a quintessential Americana artist, finding balance and solace in writing and performing music.